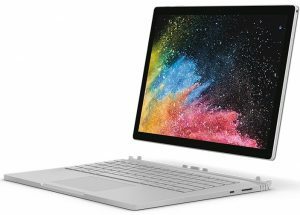 Microsoft Surface Book 2 Price and Specification. 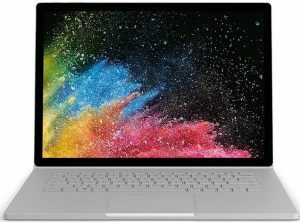 Surface Book 2 is another PC from Microsoft. After the released of its predecessor. Surface Book. we have been waiting for this. Now the long-awaited PC is here with more powerful Intel processors and new graphics cards. It also packs larger display. You can call the PC 2-in-1. Key Features of Surface Book 2 13.5-inch. Power Up to 17 hours Battery Life. Key Features of Surface Book 2 15-inch. Size 15-inch PixelSense Touch Display. The Microsoft Surface Book 2 comes with a more body solid design. 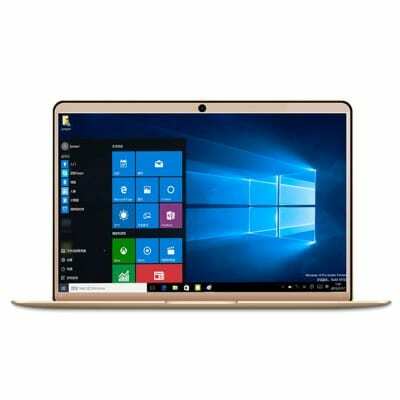 It features 15-inch screen size. The smaller one house screen resolution of 3,000 x 2,000 pixels, while the larger boast resolution of 3,240 x 2,160 pixels. 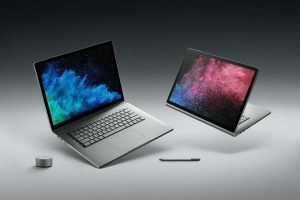 The Microsoft Surface Book 2 offers the latest 8th-generation Intel Core I processors while the smaller one offers 7th generation. According to Microsoft, this Surface Book 2 will double the performance of the Apple Notebook. It also comes with a powerful NVIDIA GeForce GTX 1050 (or 1060) graphics solution that will allow you run powerful apps smoothly. The RAM is up to 16 GB. The Microsoft Surface Book 2 comes with Update edition of Windows 10 Pro. It has Dolby Atmos support for headphones. The Surface Book 2 has an 8MP camera on the rear and another 5MP sensor on the front. The 2-in-2 Surface Book 2 promise to hold power up to 5 hours of battery life when in tablet mode and watching videos. The connectivities are USB Type-C port, two USB-A ports, and Surface Connect. Price of Microsoft Surface Book 2. Microsoft Surface Book 2 will sell at a price of $1,499 for the 13-inch laptop and the 15-inch model will sell for $2,499. In Nigeria Microsoft Surface Book 2 will be around 670,000 Naira depending on your location. General features of Microsoft Surface Book 2. Internal memory: 256GB, 512GB, or 1TB Solid State Drive. RAM: 8GB or 16GB RAM. Processor: 8th Gen Intel Core i7 Processor (up to quad-core), 7th Gen Intel Core i5 Processor. GPU: Intel HD Graphics 620, Nvidia GeForce GTX 1050, 2GB graphic memory. Dimension: 312.4 x 232.2 x 22.7 mm. Weight: 1.53 kg, 721 g (Tablet mode). Display Type: PixelSense Touchscreen Display. Screen Resolution: 3000 x 2000 pixels . Keyboard: Chiclet style Keyboard (Detachable). webcam: Yes 5MP front camera (Both offer 1080p HD Video), Windows Hello Face Authentication. Secondary camera: 8MP camera with autofocus. USB Ports: Yes, 2 x USB 3.1 ports (Type A), 1 x USB Type C (USB 3.1 with Charging). SD Slot: Yes, 1 slot. Surface Connect: Yes includes Front-facing stereo speakers with Dolby audio, Dual microphones, front and rear-facing. Surface Pen: Yes includes Compatible with Surface Dial, TPM 2.0 chip for Enterprise Security, Ambient Light Sensor, Accelerometer, Gyroscope, Magnetometer, Proximity Sensor. Use Time: up to 17 hours video playback. Processor: 8th Gen Intel Core i7 Processor. GPU: NVIDIA GeForce GTX 1060 discrete GPU with 6GB GDDR5 graphics memory. Dimension: 343 x 251 x 15-23 mm. Weight: 1.905 kg, 816 g (Tablet mode). Display Type: PixelSense Touchscreen Display..
Screen Resolution: 3240 x 2160 pixels . 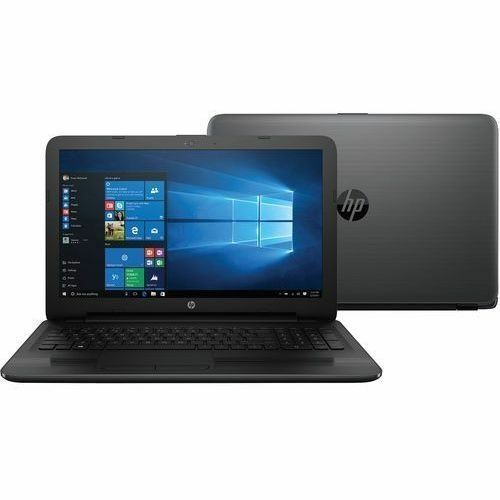 Best Cheap Laptops To Buy In Nigeria 2018. 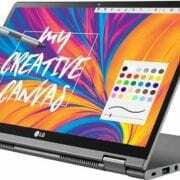 YEPO 737A2 Notebook Price, Specs, Features, and Review. 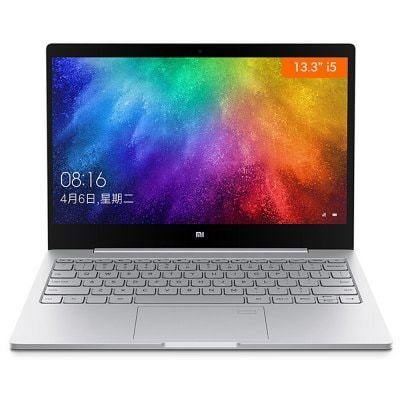 Xiaomi Air 13.3 Intel Core i7 Notebook Price, Specs, Features and Review.